Over the last five years I have coordinated and facilitated workshops, delivered trainings, provided presentations, moderated panels, and participated in interviews. I also have taught new farmers classes that include a full curriculum covering business, marketing, and production topics. 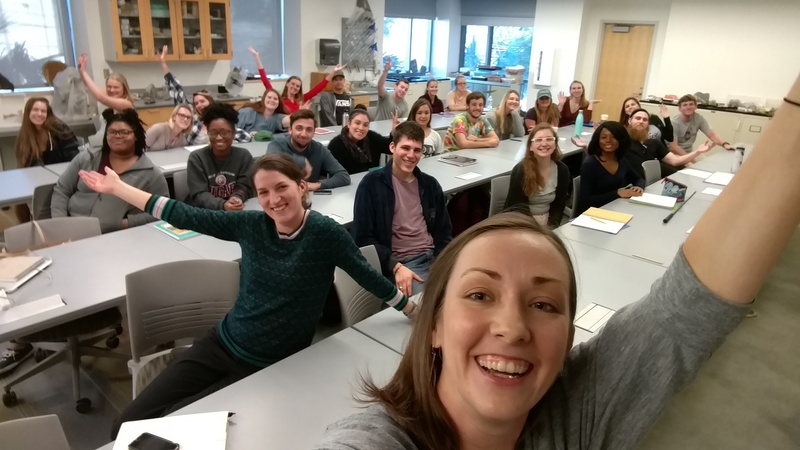 This love extends into the field of sustainability in which I serve as adjunct professor at the College of Charleston where I teach an Intro to Environmental Studies and Sustainability course. Carolina Farm Stewardship Association (2018) “Land Access: Resources and Realities” Presentation + Panel. SC New and Beginning Farmer “Apprenticeships and Incubator Farm Workshop” (2013) on building “Apprenticeships and Incubators”. Additional presentations prior to 2013 that range from the NACAA 2012 National Conference Farm Tour to Keynote and Trainer at the 2009 Sustainable Construction Techniques for Affordable Housing.